Niger State Government has aggregated the loss of agricultural produce as a result of this year’s flood at N5 billion, even as the government lamented that over 4,000 hectares of cultivated farmland were submerged. Commissioner for Agriculture, Alhaji Muhammad Haruna Dukku who disclosed this while briefing newsmen in Minna on Friday, however, did not name the affected local governments but explained that not less than 20,000 farmers were affected by the flood. 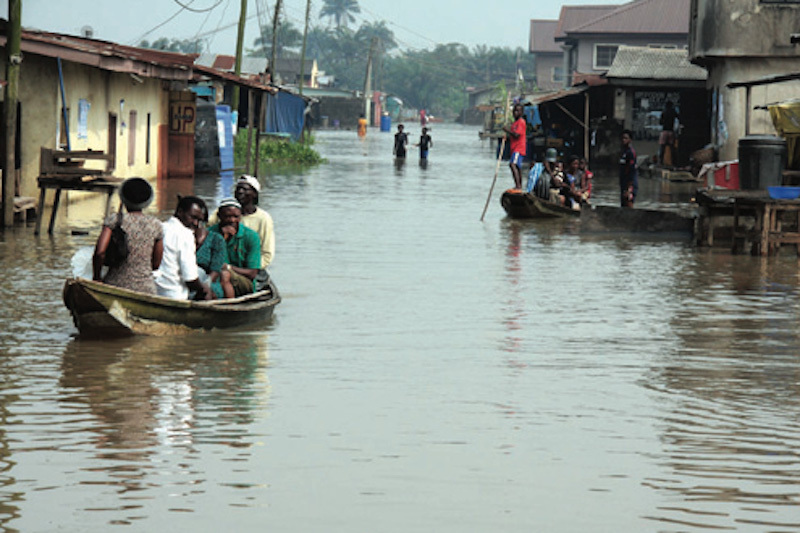 Alhaji Dukku said the statistics and other information pertaining to the disaster had been presented to the Federal Ministry of Agriculture which requested for such information from all the states affected by the 2018 flood. Aside from the assistance given by the state and the one expected from the federal government, Dukku said some of the farmers that registered with the Nigeria Agricultural Insurance Corporation were already receiving compensation which he said would further cushion the effect of the disaster on the farmers most of whom got loans to embark on the venture. “Agriculture is a serious business, we are advising farmers to have insurance cover for their farms because of this type of disaster,” he said. Dukku, however, said that despite the flooding of the riverine areas “the people are still refusing to be relocated upstream. The commissioner said the tractor hiring scheme revived by the government in this year’s planting season assisted many farmers as over N142m was generated from the scheme.